Your immediate answer to dandruff and hair loss. This shampoo is full of the best antibacterial and antiseptic properties ensuring your hair and scalp receive a deep cleansing with every use.Free of Sodium Lauryl Sulphate, this shampoo is oil based and gets in deep to condition the hair and return it to it's natural lustre and shine. Containing a natural organic foaming agent used in Ayurveda for centuries, Cleansilk Shampoo contains anti-fungal and antibacterial properties to maintain a healthy scalp and beautiful shiny hair. Penetrating to the root of each hair follicle, this Ayurvedic product can be used to cure a range of common hair and scalp problems. An immediate answer to dandruff and hair loss. This product is full of the best antibactericidal and antiseptic properties which ensures deep cleansing of the hair and scalp. 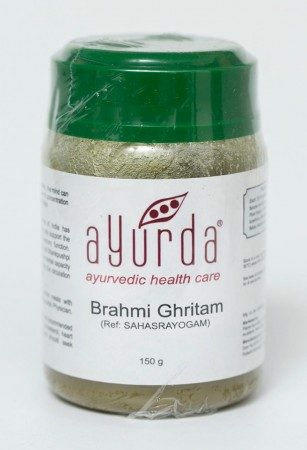 This Ayurda shampoo is free of Sodium Lauryl Sulphate and is oil based to condition your scalp. coconut oil, camphor, manjishth, suhaga shikakai, rosewater. A calming aromatic toner to rehydrate your skin after cleansing. For use on the delicate skin around the eyes, this eye cream helps reduce formation of new creases, brighten the skin and add sparkle to your skin. This intensive hydrating face pack enriched with Sandalwood and Saffron helps rejuvenate and revitalise the skin. Repair dull, dry and brittle hair with this natural cleanser and conditioner that helps dry and dull hair retain moisture.